Homeowners don’t want to sacrifice beauty or function when it comes to their backyard. When planning an outdoor patio, it’s important to include space for plants and lawn, as well as outdoor living space. 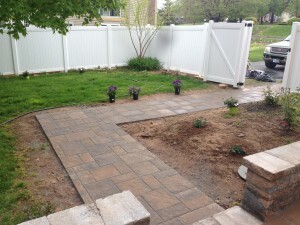 Try some of these tips for creating beautiful patio gardens for your Lancaster, PA, clients. 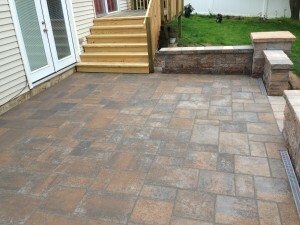 Clients who feel like their patios are simply ‘lacking something’ may very well need more vertical elements in their Harrisburg, PA, hardscape. Using natural stone veneers can help to create vertical structures with enough character to revive an entire hardscape.